A/C Line O-Ring The ACM Ac Line O Ring contains no remanufactured components, and is designed to operate in either city or highway driving. The ACM Engine Cooling Fan Clutch Blade contains no remanufactured components, and is designed to operate in either city or highway driving. The ACM Hvac Evaporator Temperature Switch contains no remanufactured components, and is designed to operate in either city or highway driving. The ACM Ac Receiver Drier contains no remanufactured components, and is designed to operate in either city or highway driving. The ACM Ac Hose Assembly contains no remanufactured components, and is designed to operate in either city or highway driving. A/C High Side Pressure Switch The ACM Hvac Pressure Switch contains no remanufactured components, and is designed to operate in either city or highway driving. The ACM Ac Compressor contains no remanufactured components, and is designed to operate in either city or highway driving. 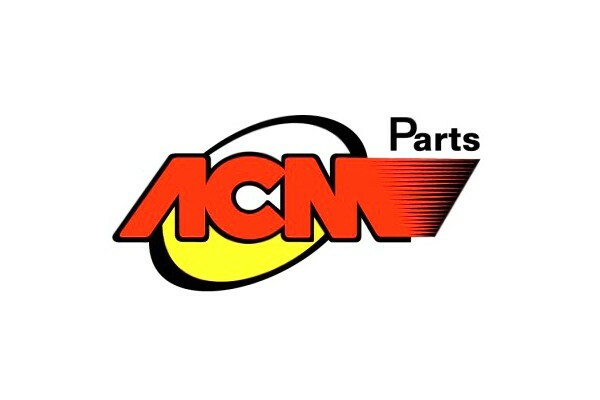 The ACM Ac Condenser contains no remanufactured components, and is designed to operate in either city or highway driving. A/C Hose Assembly The ACM Ac Refrigerant Discharge Hose contains no remanufactured components, and is designed to operate in either city or highway driving. The ACM Engine Cooling Fan Clutch contains no remanufactured components, and is designed to operate in either city or highway driving. Engine Cooling Fan Motor The ACM Engine Cooling Fan Motor contains no remanufactured components, and is designed to operate in either city or highway driving.